Asus hasn’t exactly been the fastest Android device manufacturer to deliver official Oreo updates for the company’s best phones, but unlike many other OEMs, this Taiwan-based tech giant never forgot about its lower-end, ultra-affordable handsets. 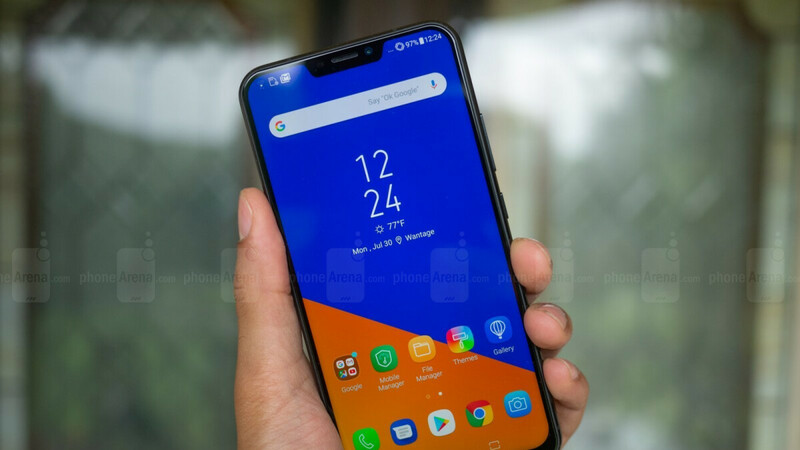 The same could be true next year for over-the-air Pie goodies, although right now all we know is that the high-end Asus ZenFone 5Z should start receiving its first major OS promotion by the end of January 2019, as reported by Gadgets 360. Once again, that’s not a blazing fast update, considering brands like OnePlus, Nokia, Sony, Motorola, and LG have all joined Google in trying to get Android Pie over the 0.5 percent distribution mark in 2018. Of course, Asus is not a participant in the Android One program, which would have allowed it to release the new OS build earlier, and besides, Samsung is not expected to update any of its popular flagships this year either. Bottom line, January 2019 is not such a horrible Android Pie upgrade timeline... assuming Asus will be able to deliver on its promise around the world. Technically, the pledge was made in India, but the same ZenFone 5Z configuration (model number ZS620KL) is also sold stateside for a fairly reasonable $499 unlocked. This was one of the first Android phones to unapologetically embrace the notch back in February, although its US commercial launch only followed in August. Equally praised and criticized for its camera performance in our in-depth review, the Asus ZenFone 5Z actually received a number of photography-focused software updates in the meantime while obviously retaining its Android 8.0 Oreo version.